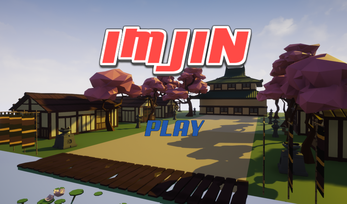 Injim is a game made in Unreal Engine to show to my students the potential and how is to easy create game with Unreal. Injim is a historical war that Japan invade South Corea and China. Defeat the waves of enemies to save your home.